BTO Solicitors LLP has announced that partner Paul Motion, who heads the firm’s Data Protection and Online Reputation teams, has been accredited by the Law Society of Scotland as a specialist in Freedom of Information and Data Protection law. This is only the second such accreditation to be awarded in Scotland and is the only one outside the public sector at this time. Paul is one of Scotland’s leading data protection practitioners. He is a civil Solicitor Advocate who has litigated several ground-breaking data protection cases in courts and the First Tier Tribunal. His experience includes leading the only successful UK appeal to date where a fine imposed by the Information Commissioner’s Office for a breach of the Data Protection Act (DPA) was cancelled. Paul has advised colleges, private schools, councils, Registered Social Landlords, law firms, accountants and SMEs on a variety of DPA/GDPR, PECR, Freedom of Information and Environmental Information issues. After returning from a stint in New Zealand, he has provided data protection advice and comment for almost two decades, advising on a wide range of data protection issues including: telecare, common area surveillance, Subject Access Requests, neighbour complaints and covert CCTV/audio recording of care workers by service users’ families. 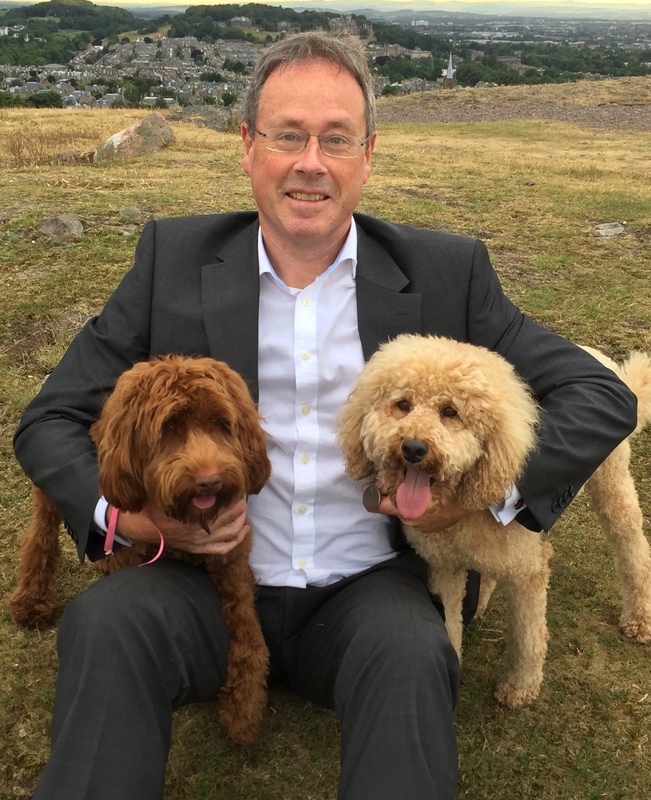 Complementing his data protection experience, Paul has a well-known practice in defamation, media and social media law which is increasingly called upon by his clients who have ranged from politicians to record production companies. For the past ten years he has presented an annual event at the Edinburgh Fringe to explain his areas of interest to artist managers, artists, producers and authors.